Rent is increasing throughout the U.S. including in Utah, making homelessness more likely. In 1981, the U.S. Department of Housing and Urban Development (HUD) established the rule that if the cost of housing was more than 30 percent of a family’s income, then it was deemed unaffordable. In Salt Lake, the current average cost of rent is $1,482 for a three-bedroom apartment while the average income is an estimated $28,428. This is more than half of the average income. Utah is changing rapidly with new apartment buildings going up as fast as construction crews can manage it. In Salt Lake City, the vacancy rate is at a historic low of around 3 percent. This means that rents continue to grow. The average increase from 2017 to 2018 was 6 percent. According to housing advocates, Utah is experiencing a lack of affordable housing at every income level including for apartments and single-family homes. Housing officials claim that the city requires a minimum of 7,500 rental units for those who make $20,000 a year or less. Many residents pay more than a third of what they make on housing. This means that they have to skimp on other important items. It also makes them vulnerable to homelessness since one pricey car repair or medical bill can explode a tight budget. In the United States, homelessness is a serious problem. The impact of it is felt in every state including Utah. Throughout the country, around 550,000 people are homeless. 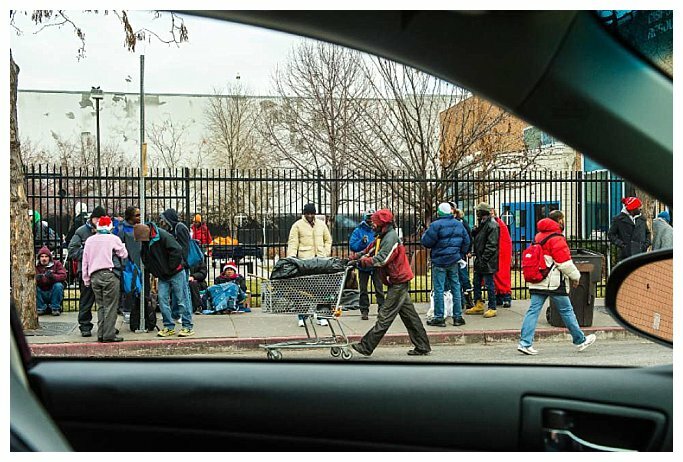 A report from the United States Interagency Council on Homelessness confirmed that an estimated 2,876 people were homeless in Utah. These numbers don’t include those who are close to losing their homes, the ones who might be staying with a family member or living in a motel. Right now, the unemployment rate in Utah is lower than the national average. This February, it dropped to 3 percent. The national average was 3.8 percent. However, many of the state’s entry level jobs require employment seekers to have a relevant degree along with years of experience. These entry level jobs start at $8.00 an hour, barely above the stagnant minimum wage of $7.25 an hour. If you do the math, you’ll see that a minimum wage worker must work 98 hours a week to pay for a two-bedroom rental apartment and continue to afford the basic necessities. Affordable housing is something that the country needs to make happen. In the United States, low-wage workers will always exist. States must find a way for them to be able to afford a place to live. Everyone should have a place to call home, one that’s safe despite the size of their paycheck.